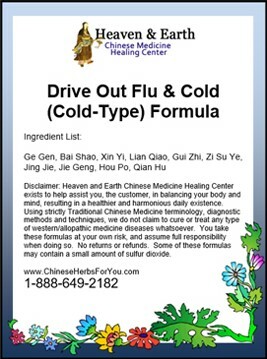 Heaven & Earth Brand Super Sinus Infection and Headache Formula (based on Bi Yan Pian) is a powerful Chinese Herbal Formula that is excellent for clearing acute sinus-nasal congestion especially with a Wind-Heat Chinese Medicine Pattern. sneezing [allergy-type] and clear mucous. This is a cold-type sinus congestion and pain. Super Sinus Infection and Headache Formula (Bi Yan Pian) works by dispersing wind, clearing heat, expelling toxins, transforming phlegm and unblocking your sinus passages. 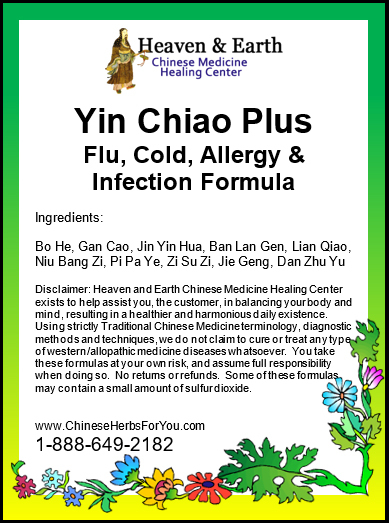 It contains specialized Chinese Herbs that dries & clears your sinuses, clears sinus infection and a Chinese Herb that supports your Yin [fluid aspect] to create balance within the formula. This formula is for acute sinus problems. 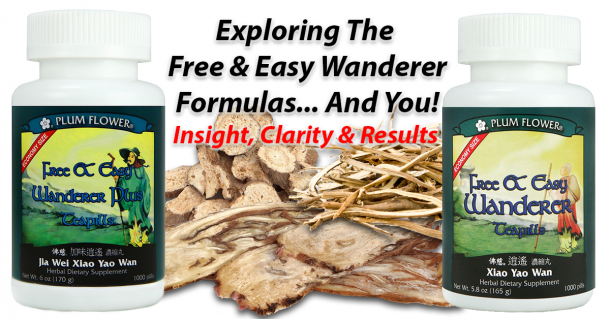 Proper, long-term Chinese Herbal Formulas should be sought after based on your personal, Chinese Medicine Patterns. Capsuled: The formula is made to order and then carefully ground into a fine powder and encapsulated into vegetarian capsules for you. This is a very popular option especially when convenience is important. 25, 100, 200 or 300, 400 & 1,200 capsule options are available. Standard Capsule Dosage: 1-3 capsules, 3 times per day. This is a general guideline for capsule dosaging. Higher or lower dosages may be appropriate for your exact requirements. I’ve been fighting a chronic systemic infection for years and this formula along with the regular Sinus Infection formula cleared it up. I have suffered for several years with persistent sinus infections…the kind with toothaches, earaches and the inability to lie down at night without multiple (uncomfortable) pillows. Super Sinus formula is the only thing that clears it up within a few days.